When most people think of security systems, they think of protecting their business from theft or fire. Theft and fire are, of course, significant concerns for every business. A burglary happens somewhere in the US every 15 seconds. Half of the commercial burglaries in Harrisburg occur after dark. Those facts alone are enough to stress the value of a commercial security system. But today’s advanced technologies provide the business owner much more advantage and can become their most valuable tool in improving their overall profitability. Owners can leverage tools that reduce theft, increase safety, deter vandalism, reduce the incidence of lawsuits, reduce employee theft, manage utilities, and provide important business insights. Today, business owners can gain all the information they need to improve workflow and safety without even being there. What Technologies Should Your business Integrate? With so many business security options, it can be a bit confusing knowing which ones are the best and most helpful to your business. 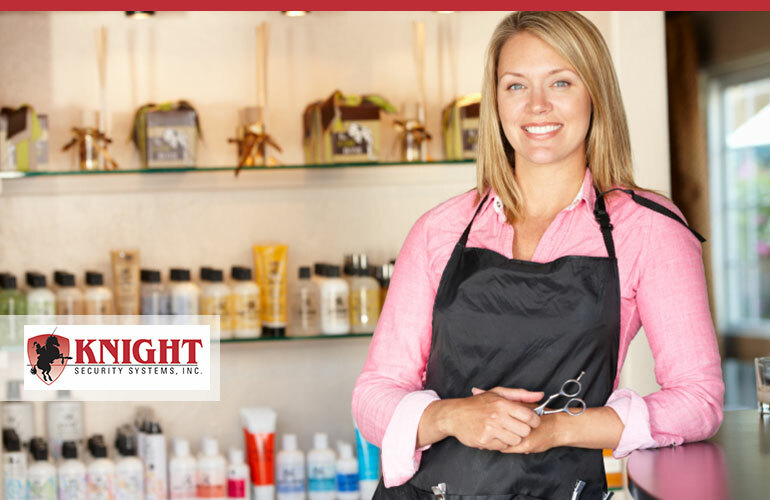 Today’s advanced and affordable options offer a multitude of options and advantages, so talking to an experienced professional can help business owners in determining which ones would be most helpful. Protecting against fire and theft are still important goals of any business security system. However, even these simple options have benefitted from technological advantages in ways that make them beneficial beyond their expected capabilities. Today, business owners can implement systems that help them leverage technologies once only available to big business, and once too costly for the average business. Now, even a small business can leverage these tools in ways beyond security that improve their bottom line. If you have questions about business or commercial security systems give us a call today.